Athletic Boosting Bee Pollen is suggested for Increased Athletic Performance. Honey bees harvesting the pollen instinctively. Athletic Boosting Bee Pollen when gathered is pure and healthy. It is then mixed with flower nectar and bee saliva. It becomes an all-natural and highly nutritious food. Athletic Boosting Bee Pollen contains all twenty-two of the elements composing the human body. It supplies vitamins, amino acids, trace minerals and enzymes. It creates a synergistic balance that provides optimum bio availability. 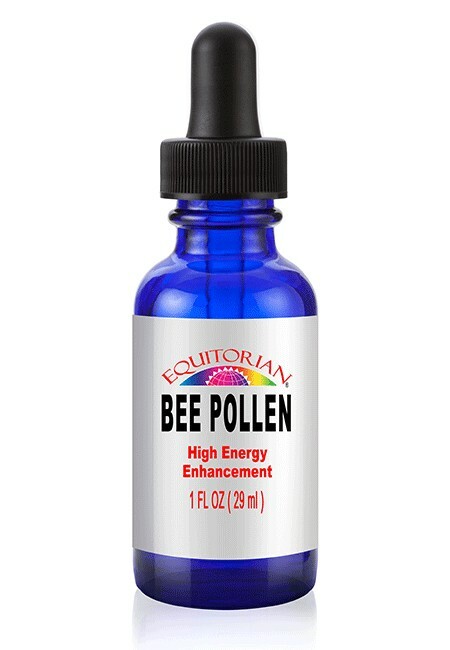 Athletic Boosting Bee Pollen contains Propolis. The material that bees make. They combine their discharges, beeswax and needle-leaved-tree sap or evergreen sap, and is typically sticky and greenish-brown in color, explains Healthline. However, the chemical components of propolis may differ from one location to another. Bees in different locations may access different trees and flowers. An individual can acquire propolis from pharmacies or health food stores. It exists in the forms of creams, lotions and ointments, reports Healthline. Other than applying propolis directly to the skin, an individual can also take it by mouth in tablet, capsule or liquid-extract form. However, a recommended dose does not exist due to lack of enough scientific evidence. Additionally, the evidence regarding the safety of propolis is insufficient, despite not being a highly risky product. People ingest Athletic Boosting Bee Pollen to enhance athletic ability, increase stamina, ward off the effects of aging, lose weight and increase appetite. People use bee pollen to treat premenstrual syndrome, prostate problems, radiation sickness, rheumatism and other medical conditions, even though there is no scientific proof that ingested pollen can cure these or any other health condition, says WebMD.